We went to the Chicago Toy and Game Fair on Saturday, and it was a really wonderful event. 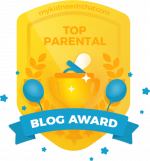 I've been to toy rollouts for bloggers before, and they are primarily about the bloggers. This was an actual show, open to the public, and they were selling the toys too. 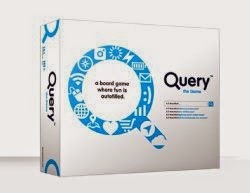 • Two sisters from Canada, who made up a game called Query, which is like Trivial Pursuit, but based on Google Queries. • a guy who had created a card game based on football plays. 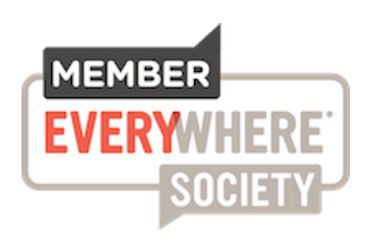 You played an offense card against someone else's defense card, and it either works or it doesn't. He told me that he'd been figuring it out since he was 11, and he's over 50 now! The Fluffy Friends may or may not be anatomically correct. • A hippiesh chess master, who invented a four-handed chess game that combines the tactics of Risk with traditional chess. • A woman who had created a sight word game for her daughter based on the idea of gold mining, and was making the container/bags/covers out of thrift store jeans she was buying. 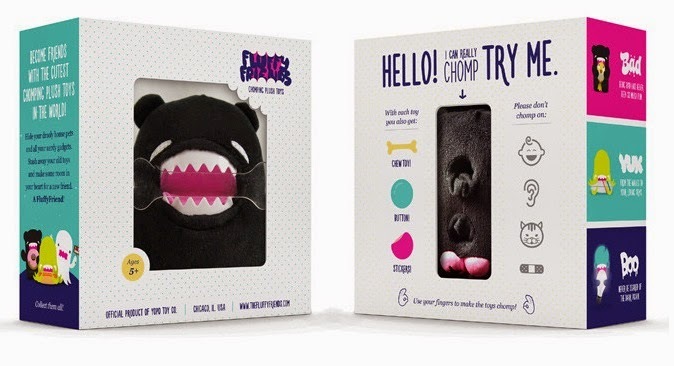 • A biting plush toy originally created for adults that may or may not have anatomically correct parts. One of them was super impressive. 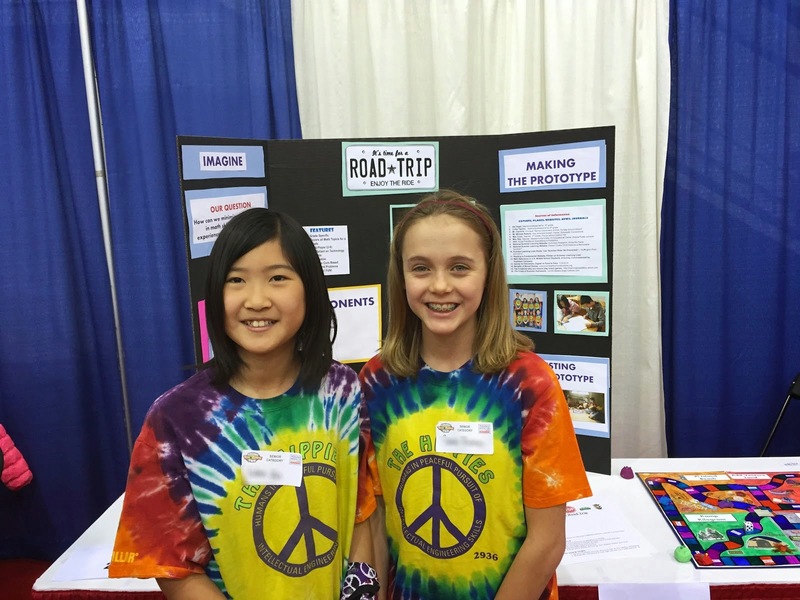 It was a game called Road Trip, and it was created by two science and math girls who wanted to STEM the math summer slide (losing math skills over the summer) Their project was very professionally thought out and designed. I almost felt like they were ready to go into production. Very impressive! A toy is the child's favorite company and it should be made sure that it instils in the child the habit of learning and developing, or you can choose toys for cognitive development.